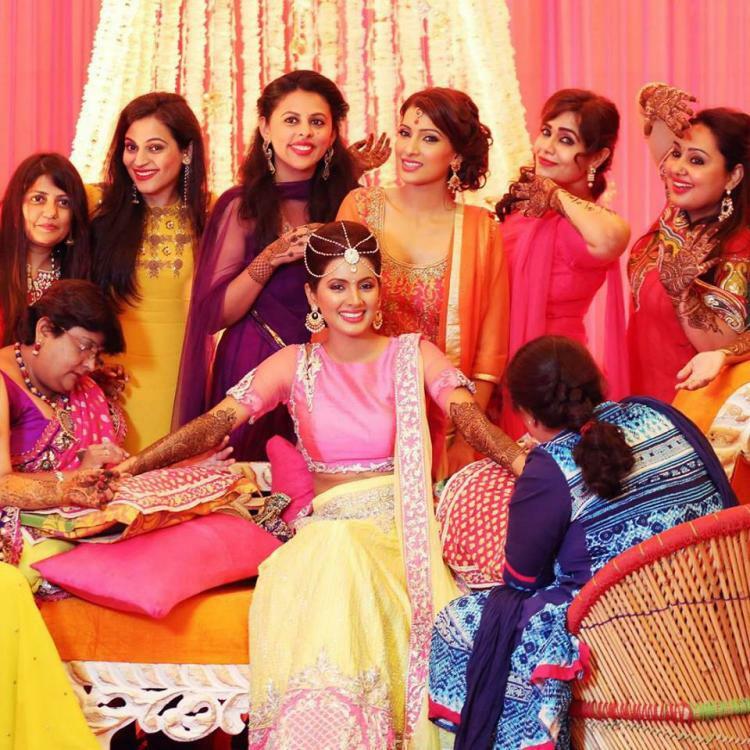 Asha Ashish: Geeta Basra & Harbhajan Singh at their hot & happening mehendi ceremony! 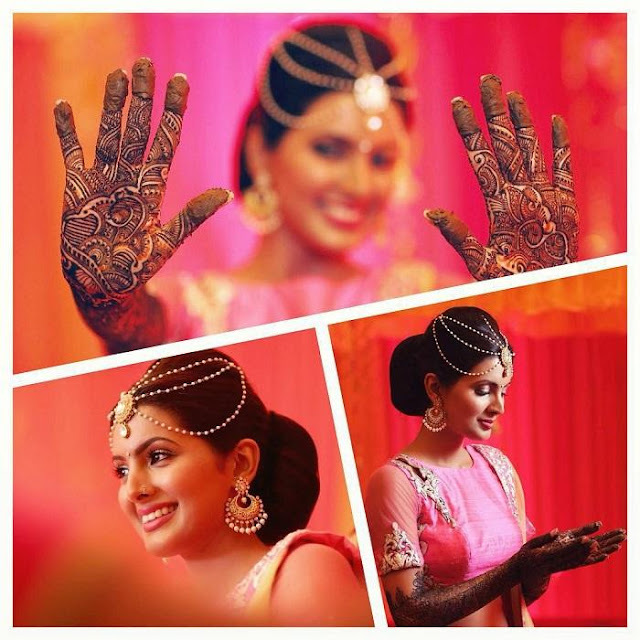 Geeta Basra & Harbhajan Singh at their hot & happening mehendi ceremony! 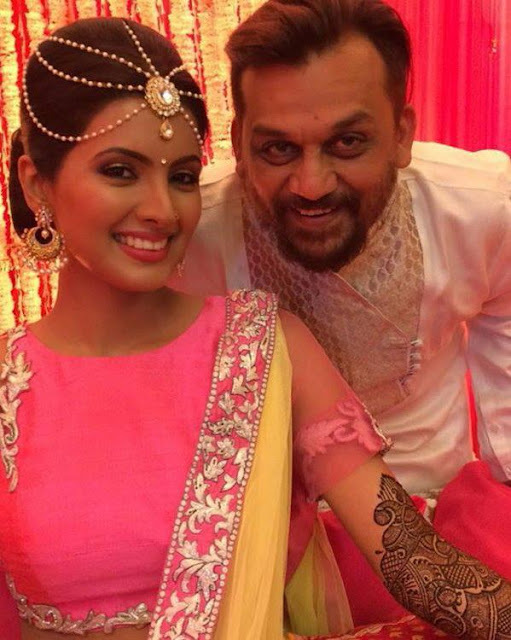 Geeta Basra & Harbhajan Singh are all set to tie the knot on October 29 in Jalandhar. The soon-to-be married love birds are seen here at their mehendi ceremony. It was a grand affair attended by family, close friends, colleagues and well-wishers. 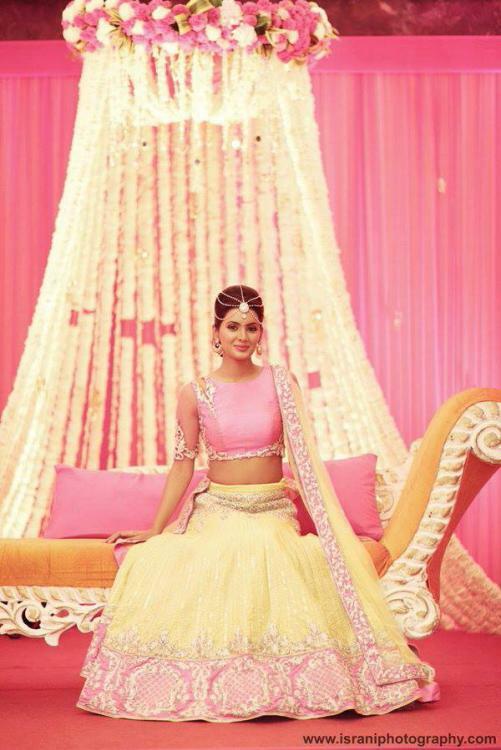 Geeta looked lovely in a lime yellow kurti and pink lehenga with antique silver work - by designer Archana Kochhar. The ceremony was held at Harbhajan's hometown Jalandhar. The wedding celebrations are apparently spread over five days, including mehendi, sangeet, pheras and reception, which will take place on November 1. The reception is likely to see Yuvraj Singh and Virat Kohli, along with many Bollywood celebrities. Archana Kochhar has also designed the wedding outfits for this lovely couple. 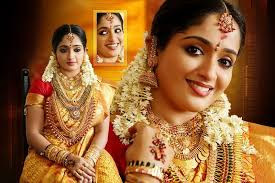 She said that Geeta and Harbhajan knew exactly what look they wanted for the wedding. While Geeta was specific about her colours, Harbhajan wanted to go for something classic and simple. Actress taking shots to look fairer - Guess Who?